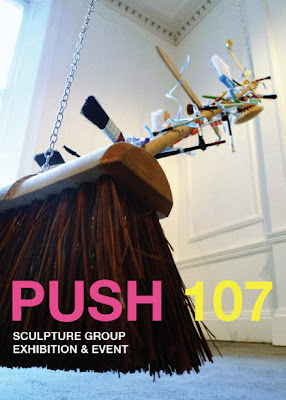 Four contemporary artists show a diverse collection of sculptural work in a series of art events taking place in a temporary space at 107 Gloucester Place, London. All content © 2012/13. Powered by Blogger.